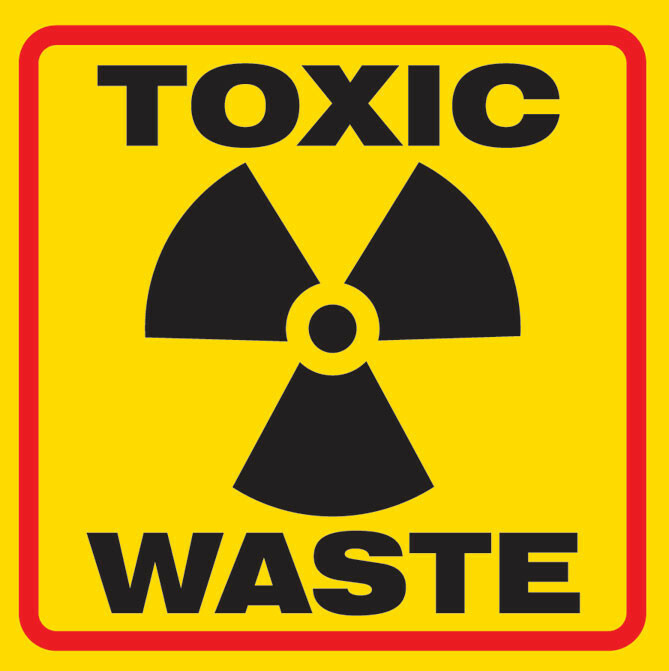 before the end on business on Monday, February 22, 2016 to save our community from an inadequate toxic waste cleanup. It is important that every concerned citizen participate. It sends a clear message that we will only accept a full remediation solution rather than allow toxic waste to remain in the soil for decades. Feel free to leave a message if you have questions. Thank you for supporting our community. We are depending on you to do the right thing for our community and the environment. I urge the Regional Water Quality Control Board(RWQCB) to reject in entirety the Remedial Action Plan (RAP) put forth by Marinwood Plaza II , LLC and Geologica for Prosperity Cleaners, 187 Marinwood Ave, San Rafael, CA 94903 (#SL0604185908) on December 29, 2015. The Remedial Investigation is incomplete, the proposed action plan is technically and scientifically inadequate and the plan does not meet EPA’s own CERCLA guideline or meet the terms of the RWQCB Executive order of February 14, 2015. The action plan has no start date and is only contingent up on redevelopment. This is clearly not consistent with the terms or intent of the Executive Order. The RAP should be rejected until it complies with the Order and describes complete remediation of the Site to include Marinwood Plaza, Silviera Ranch, Casa Marinwood.and the eastern & western boundaries of Marinwood Ave.
We strongly urge an Interim Remediation Plan to commence at the earliest possible date or by April 1, 2016 to aggressively remove the two or more toxic hotspots on the site to a depth of 35’ and a diameter that encompasses all known contaminated soil of at least 75’ or more. No active remediation has occurred since 2011. We demand full, aggressive remediation of the toxic hotspots at the Marinwood Plaza site immediately while methods for remediating offsite contamination, whether soil vapor or groundwater, are identified for timely implementation in an approved RAP. Partial solutions are unacceptable. We concerned citizens of Marin demand a full remediation of Marinwood Plaza (#SL0604185908) that will not imperial the environment and community health for decades to come. 1. Previously it’s been disclosed that contamination at the source areas extends to a depth of at least 35 feet. The RAP proposes excavating soil to a depth of only 12 feet beneath the building and leaving the remaining contamination in place. What happens to the deeper contamination that you propose to leave? Won’t that continue to contaminate groundwater, as it’s doing now, and as noted in the Board Order? 2. Soil was sampled at only a few locations at the Eastern Hot Spot to verify soil contamination after treatment in 2011. Why are you not proposing to excavate in this area to verify that soil contamination above cleanup standards is not present? 3. The RAP estimates that approximately 45 cubic yards of soil will be excavated based on very limited information. What will happen if the soil contamination turns out to be much more extensive? 1. We understand that contaminated soil vapor is moving preferential pathways along buried utility lines. When you tested for soil vapor in the Casa Marinwood neighborhood you located the underground utilities but avoided them during your testing. If you were concerned about damaging utility lines as you claimed, why didn’t you use passive soil vapor sampling that has commonly been used for investigations at other sites? 2. Absolutely no contaminated soil vapor was reported at Casa Marinwood, which is not surprising because you did not sample the contaminant pathways where the vapor is moving. When will you conduct a valid soil vapor investigation at Casa Marinwood? 3. Once you’ve blocked the pathways for soil vapor at the Site, where will the contaminated soil vapor that is present adjacent to Casa Marinwood go; into the houses? 1. Why did you submit a feasibility study that does not follow EPA guidance as required by the Board Order? 2. Why do you think it’s reasonable to develop a remedial action plan when you haven’t yet completed the remedial investigation? 3. Why haven’t you installed any monitoring wells east of Hwy 101? 4. Why have you not conducted any groundwater monitoring east of Hwy 101? 5. Why was MNA the only remedial approach considered in the feasibility study? 6. How can NMA be seriously considered when the extent of groundwater contamination is unknown? 7. How can you possibly evaluate whether the groundwater plume is stable or shrinking if you don’t know how far it goes? 8. Given that dry cleaning fluid (PCE) is present a considerable distance east of Hwy 101, what evidence exists that supports the complete breakdown of PCE to non-toxic compounds? 9. Why were remedial approaches that are commonly used to cleanup VOC contamination in groundwater at sites in Silicon Valley not evaluated in the feasibility study? 10. Why do you think it’s OK to contaminate millions of gallons of valuable drinking water and then walk away without cleaning it up?